Ready to Read Bill Awaits Governor's Signature! 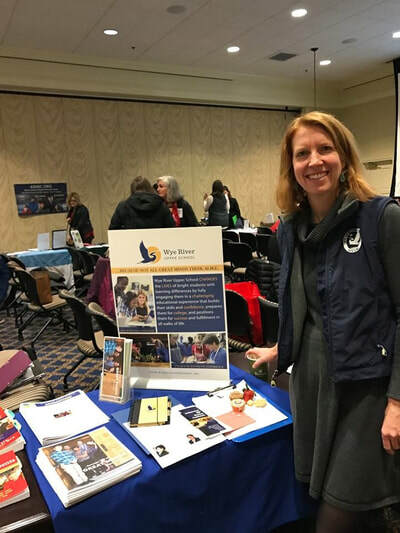 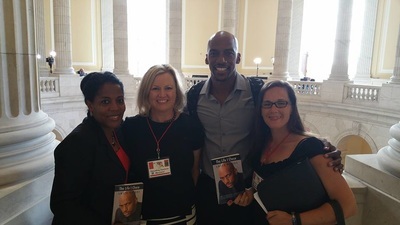 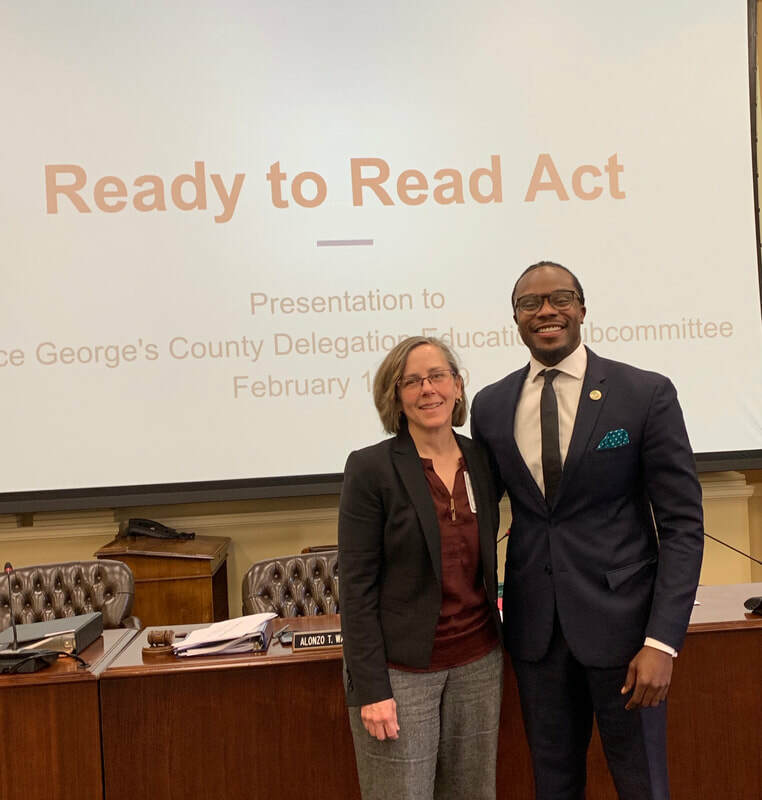 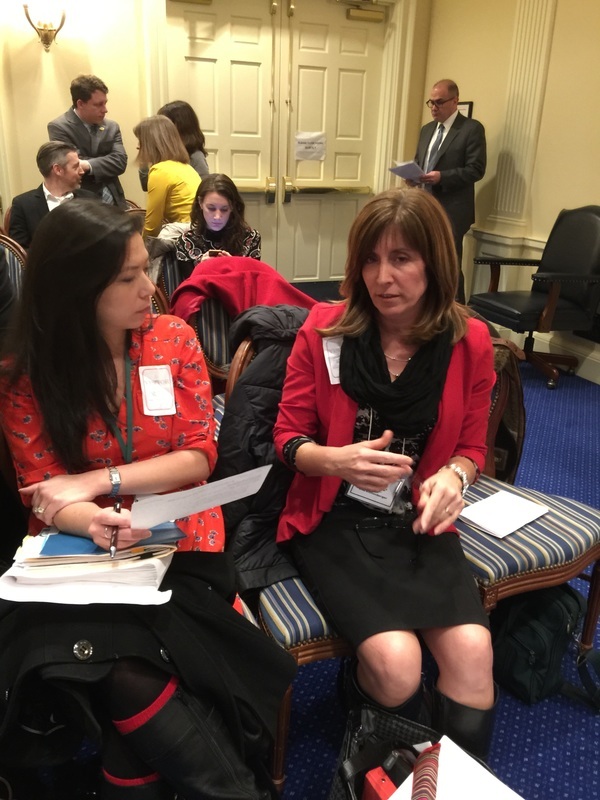 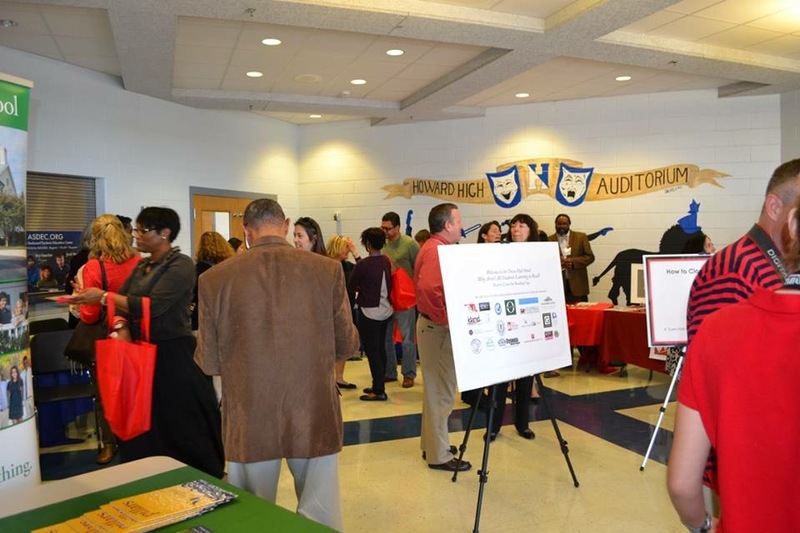 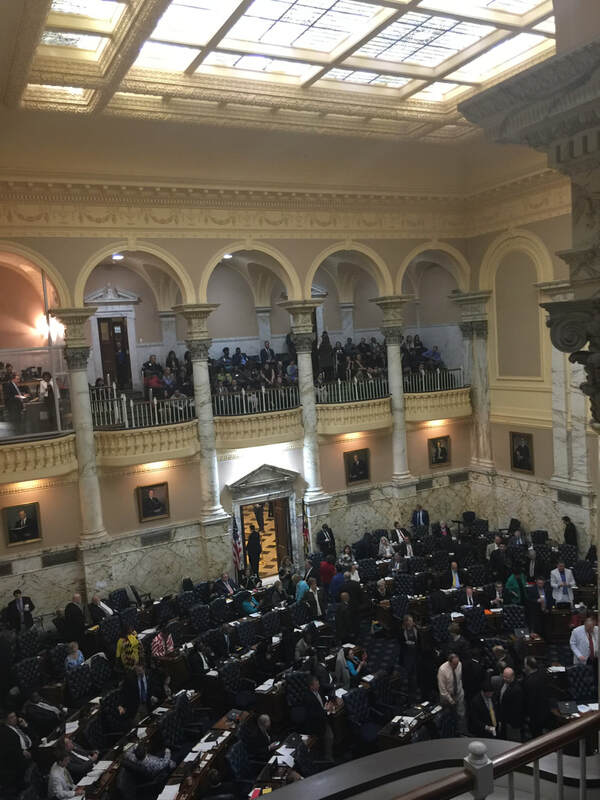 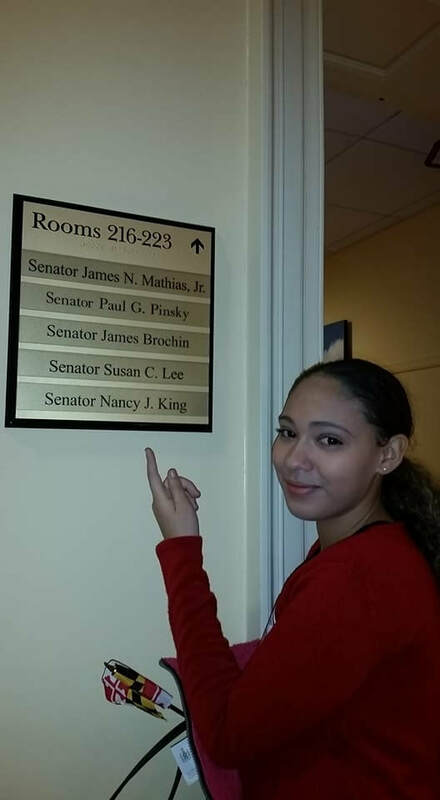 ESOL teacher Diana Gough, Prince George's County Chapter Leader, presented to the Prince George's County Delegation Education Committee, Chaired by Delegate Alonzo Washington in January 2019. 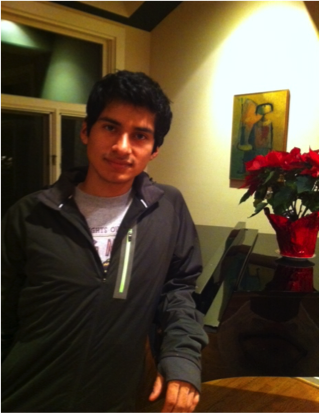 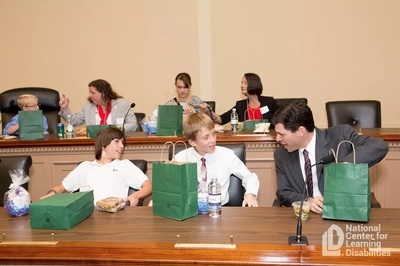 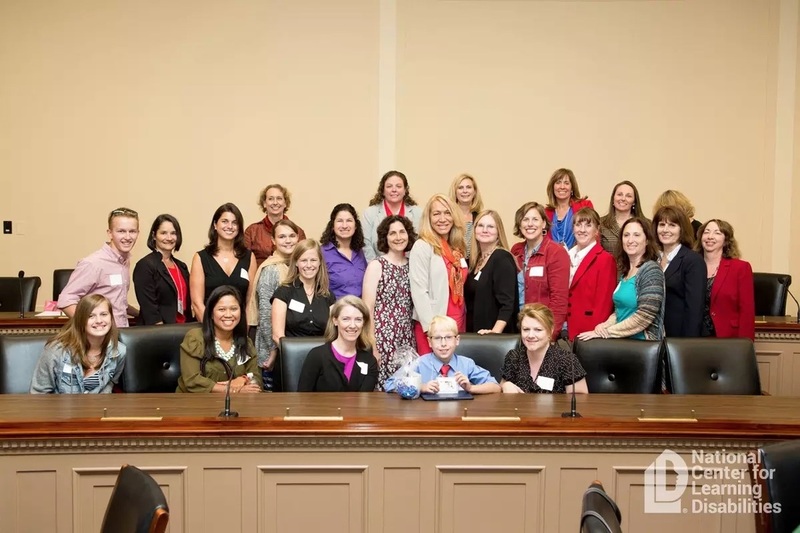 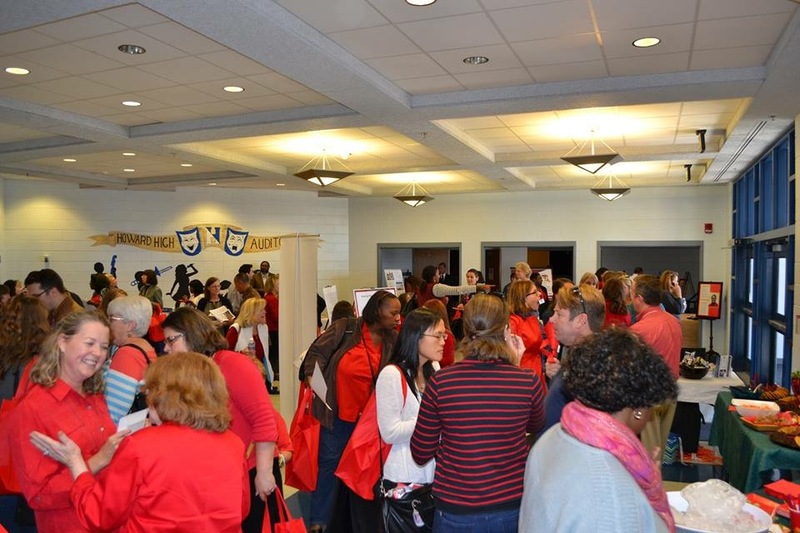 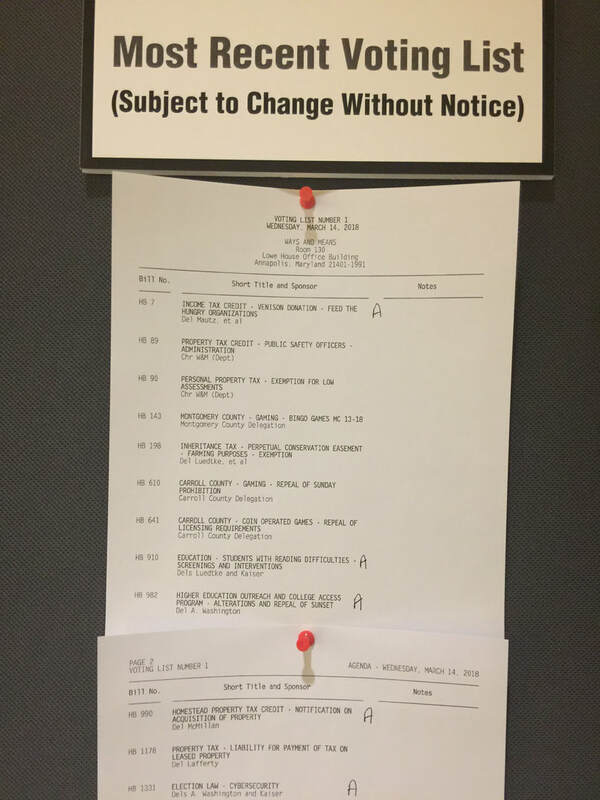 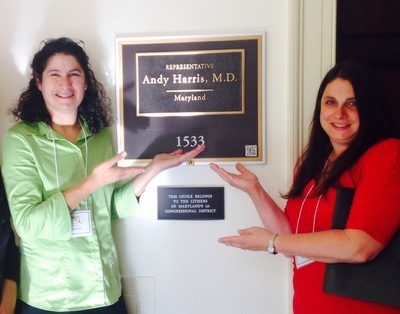 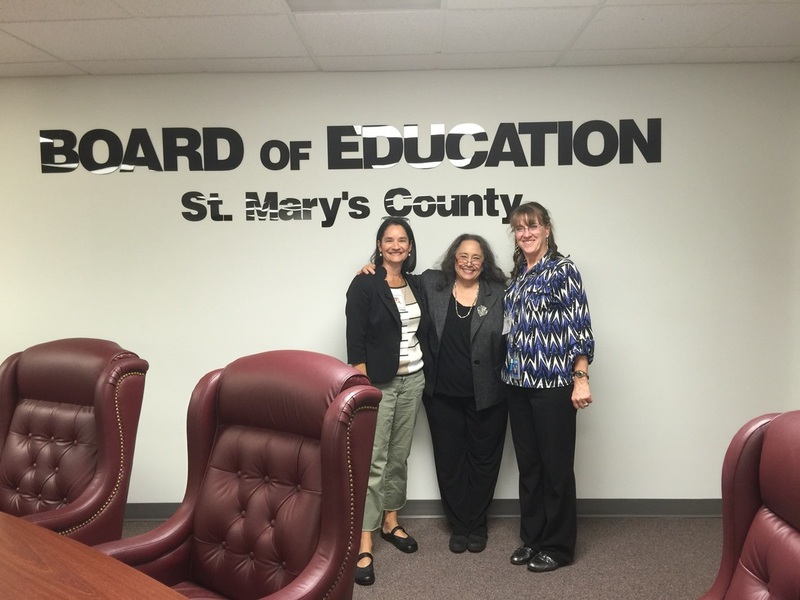 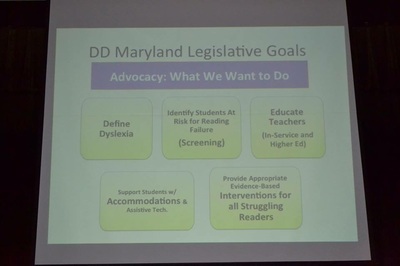 Delegation's Education Subcommittee in February. 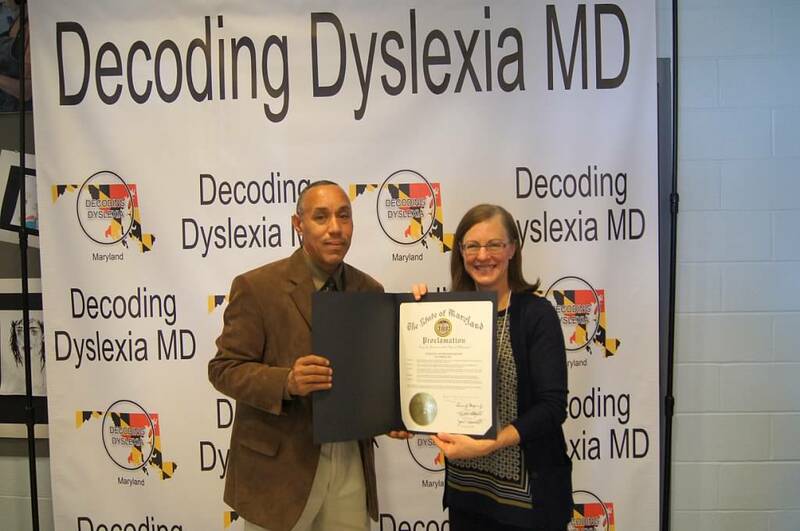 Pictured above are Diana Gough and Delegation Chair, Delegate Alonzo Washington, D-Prince Georges. 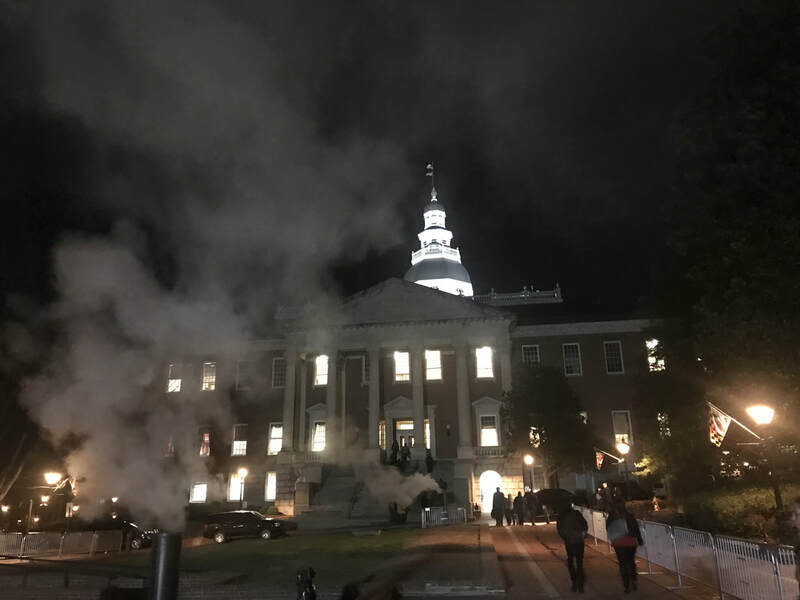 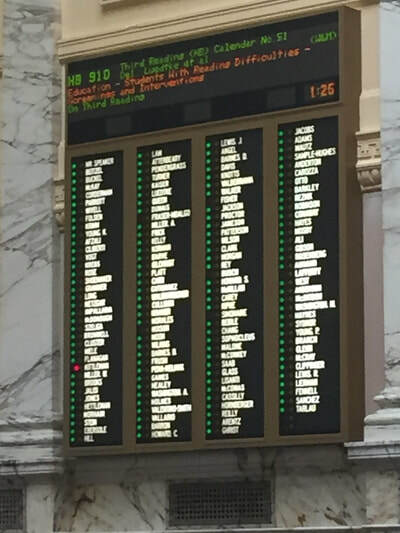 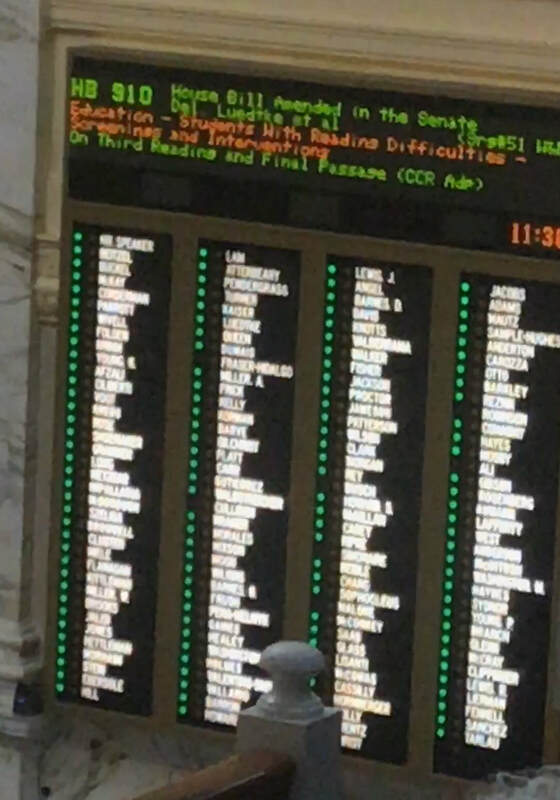 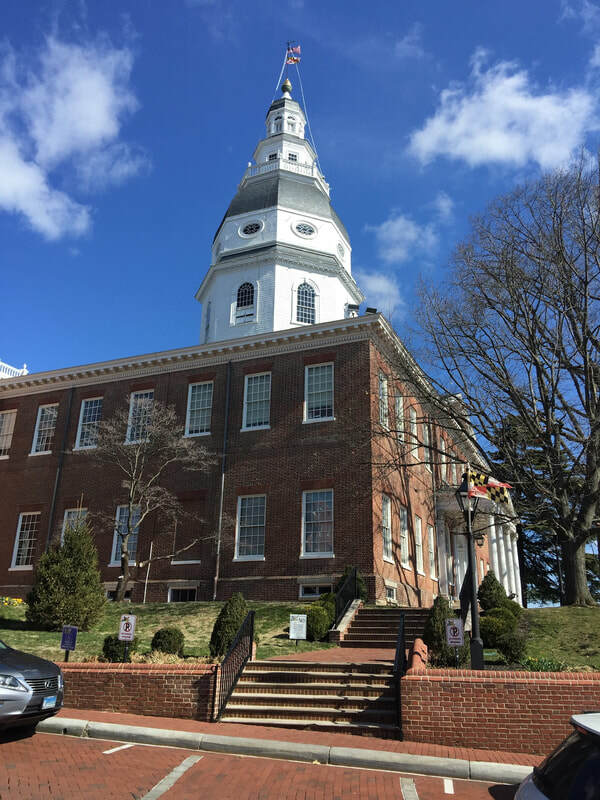 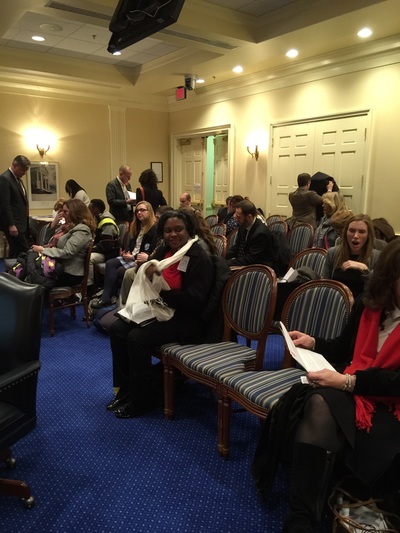 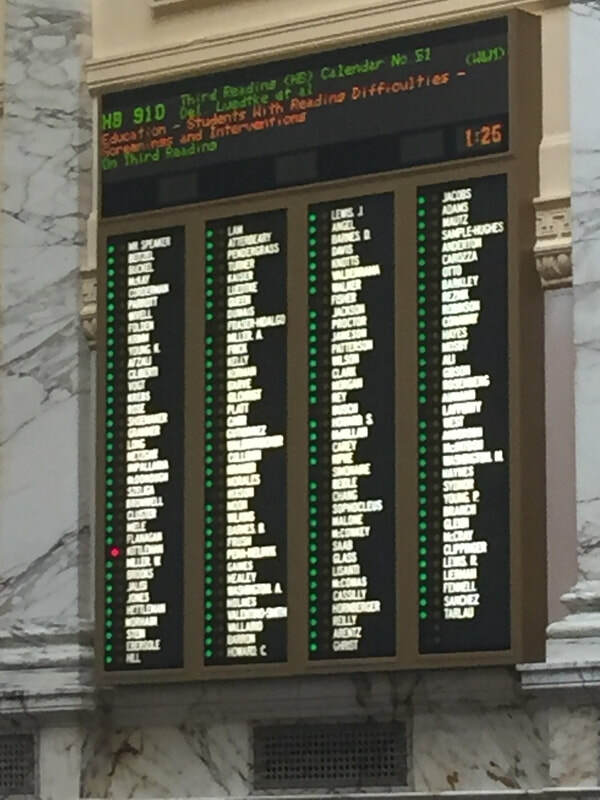 Delegate Luedtke Drops House Bill 690: Ready to Read! 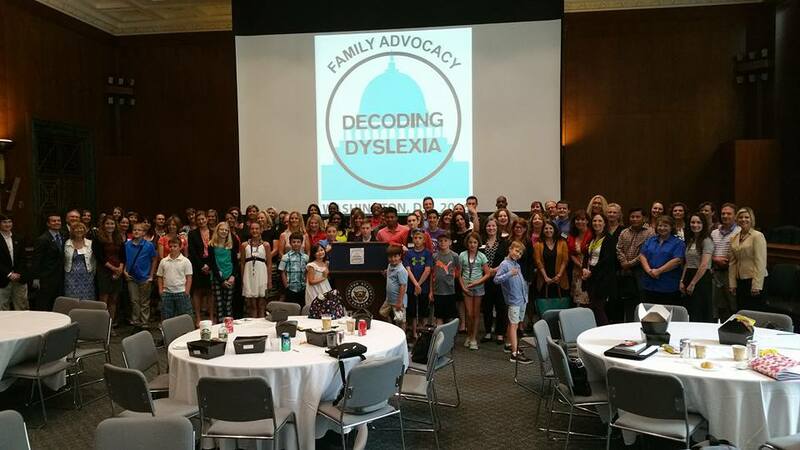 85 cosponsors!! 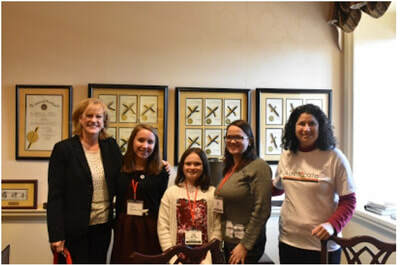 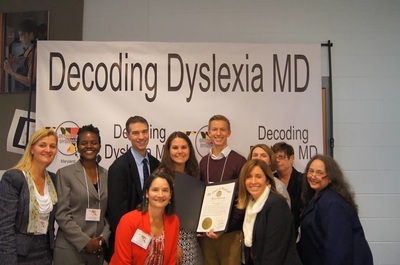 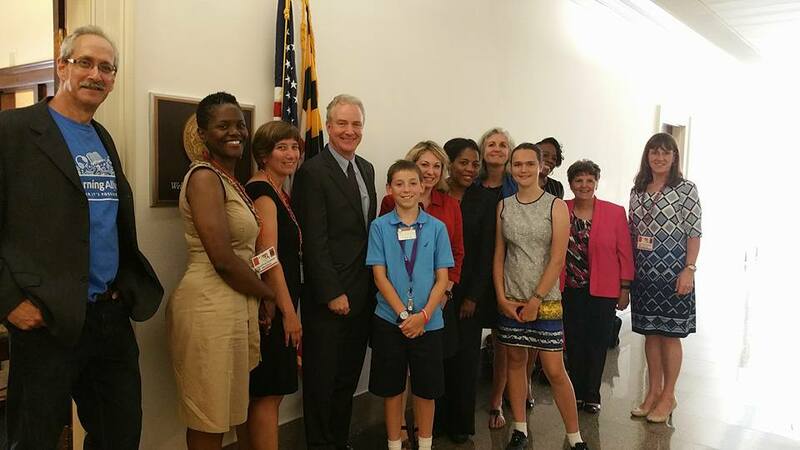 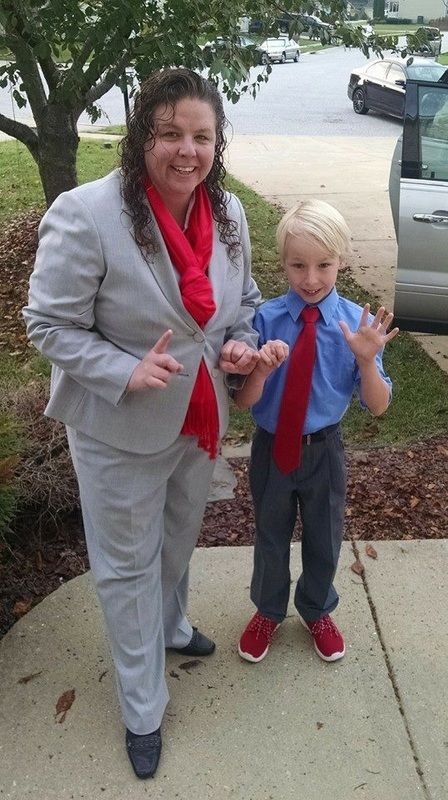 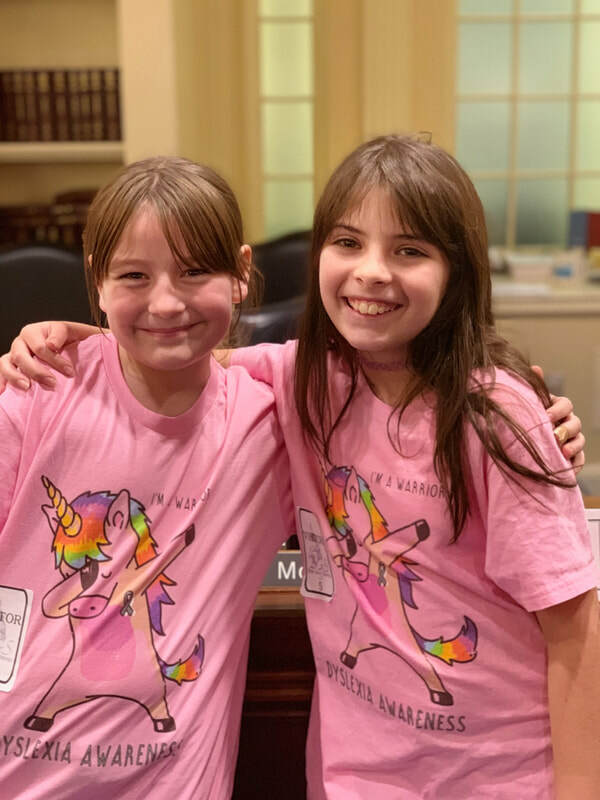 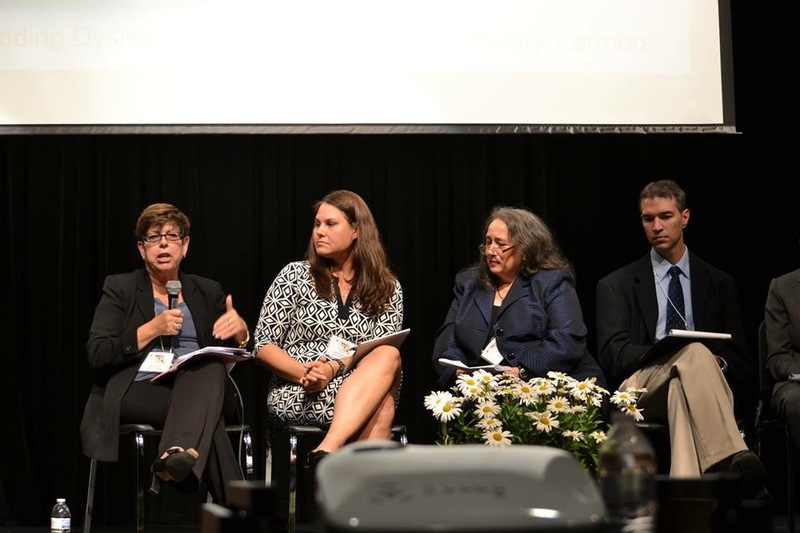 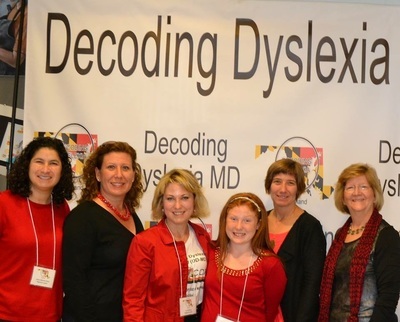 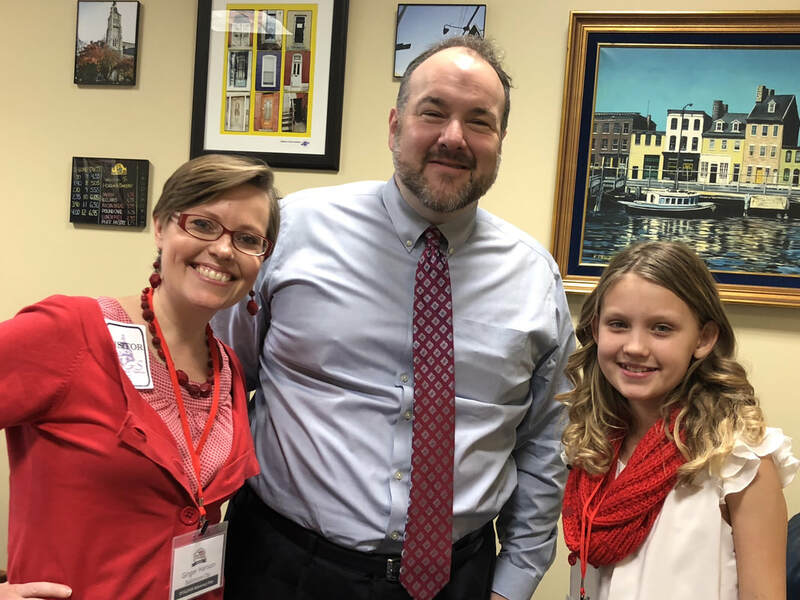 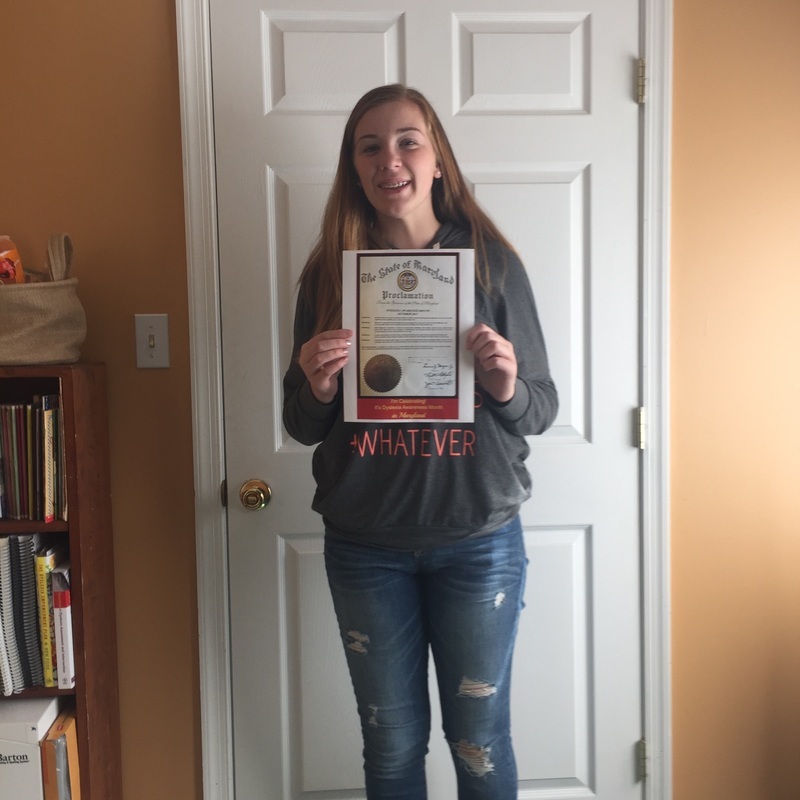 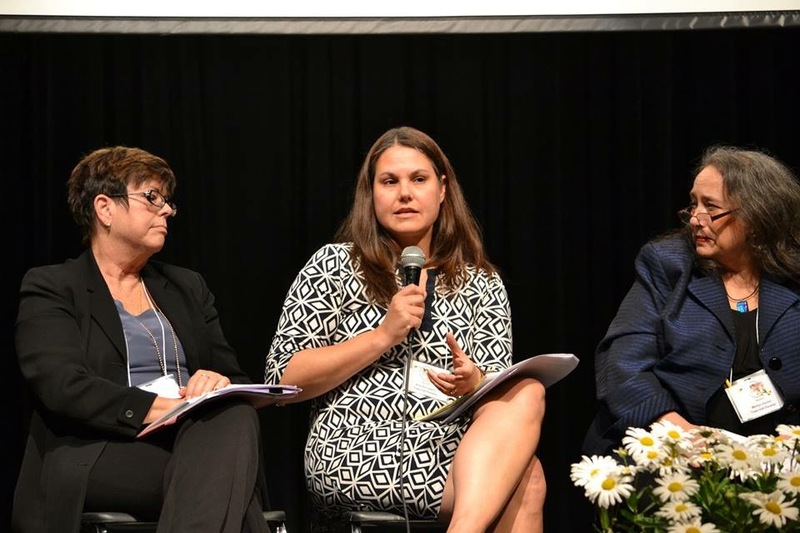 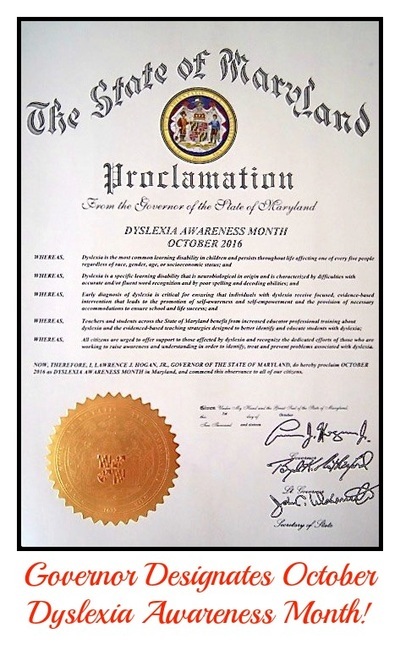 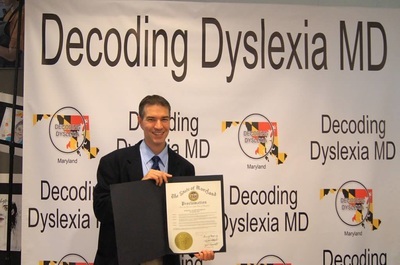 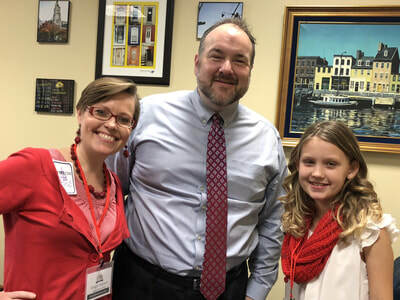 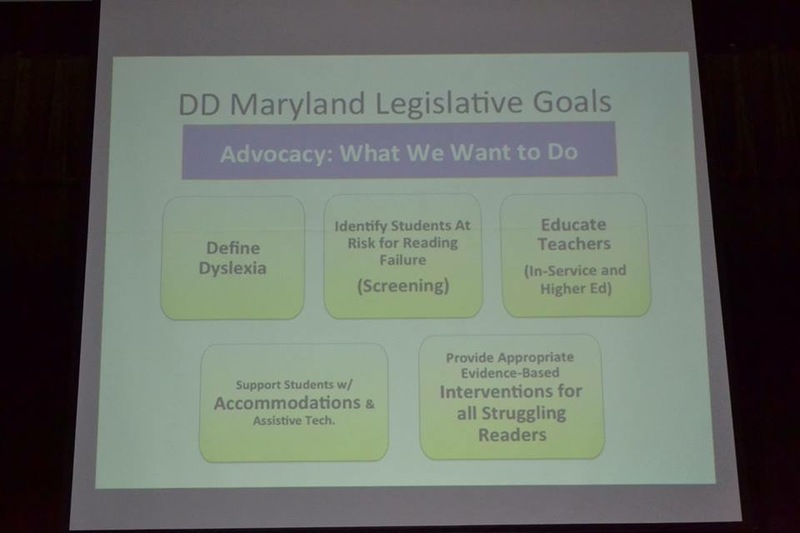 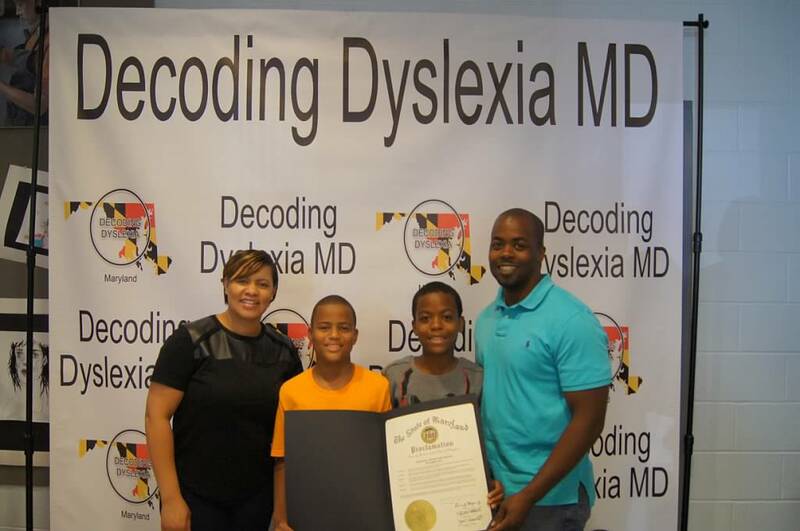 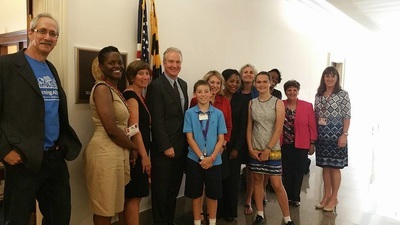 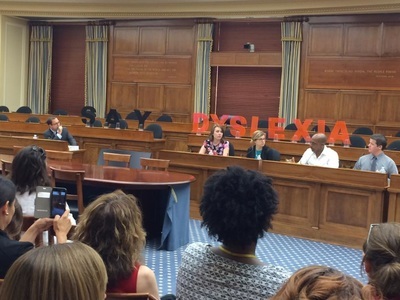 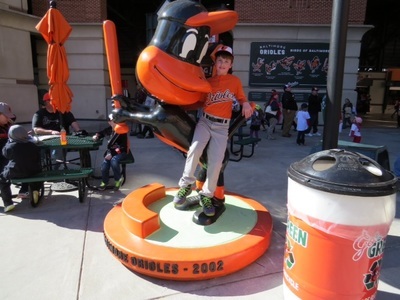 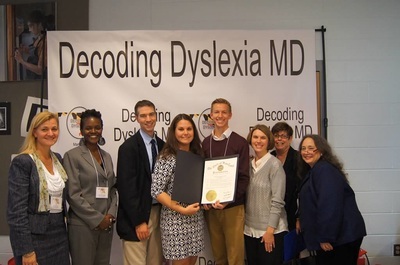 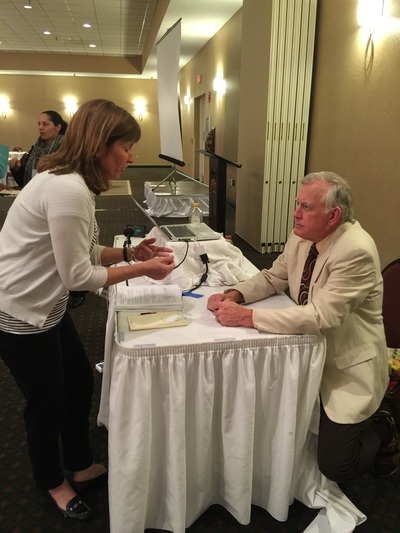 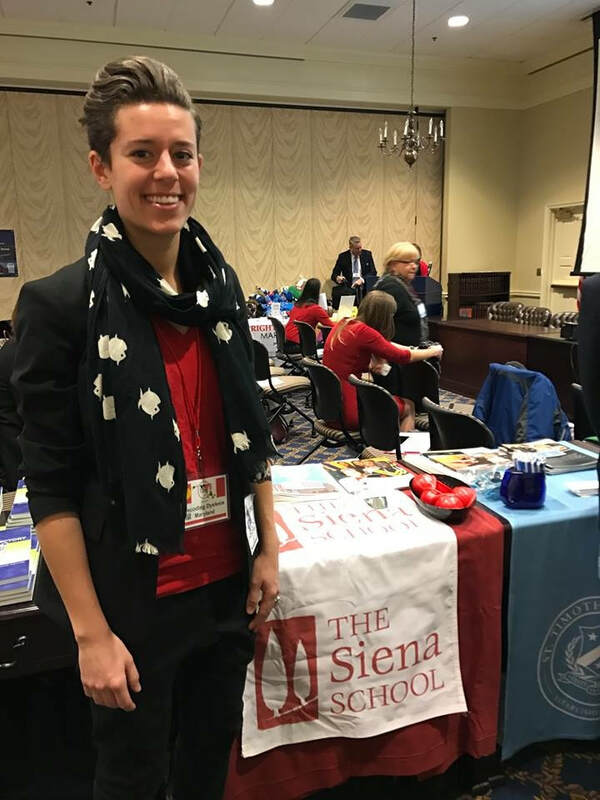 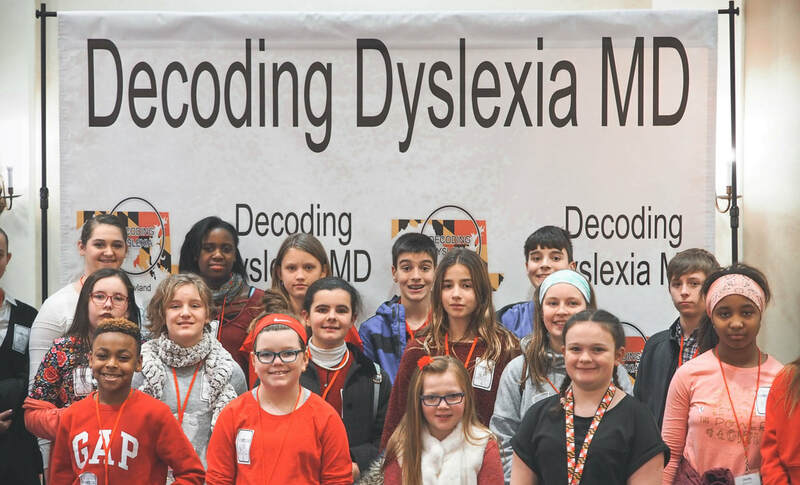 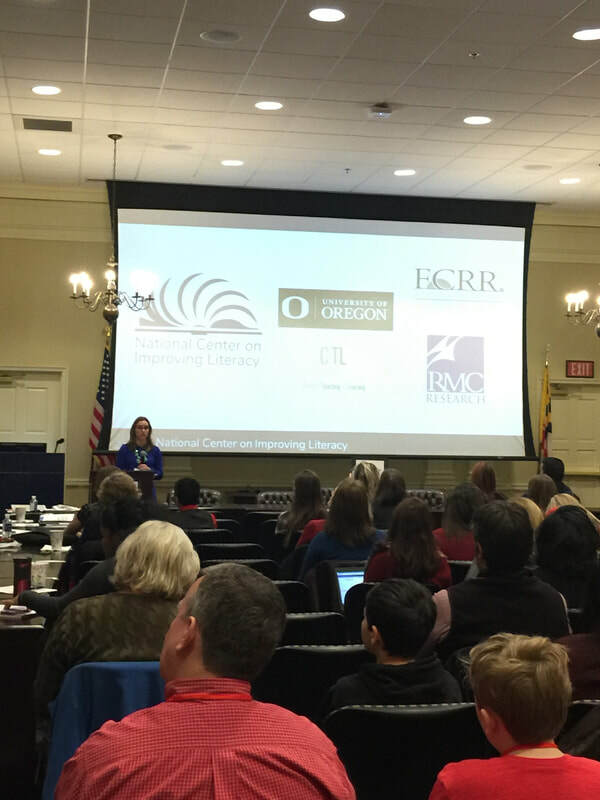 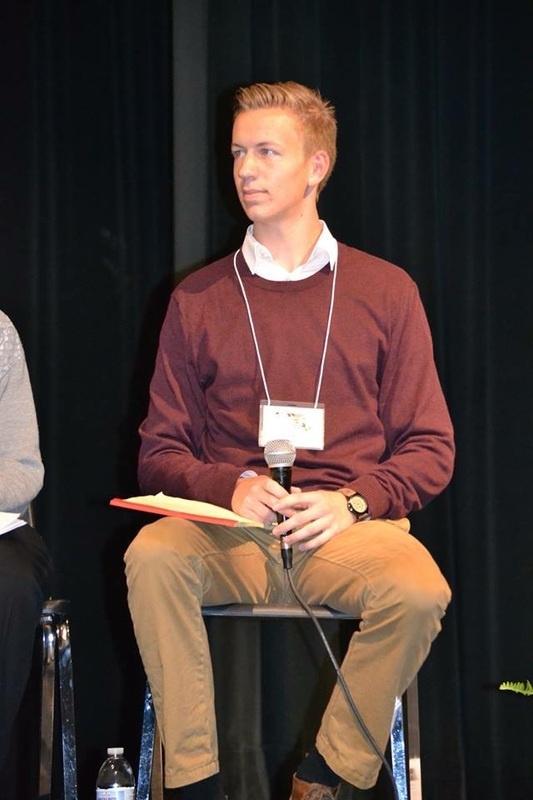 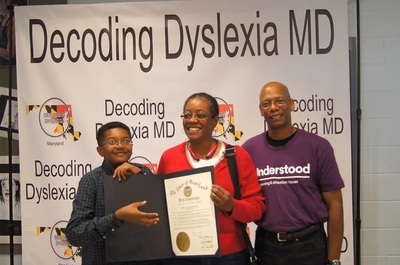 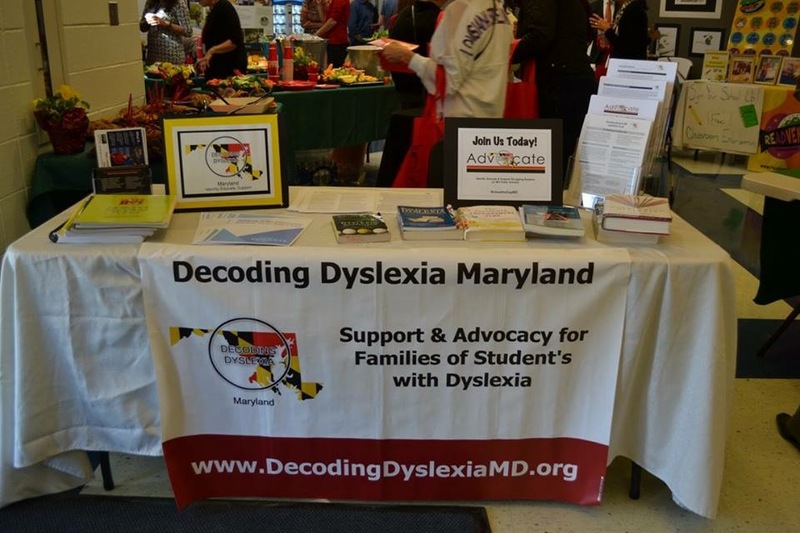 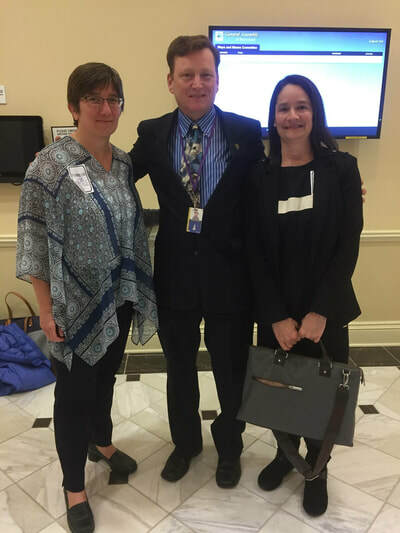 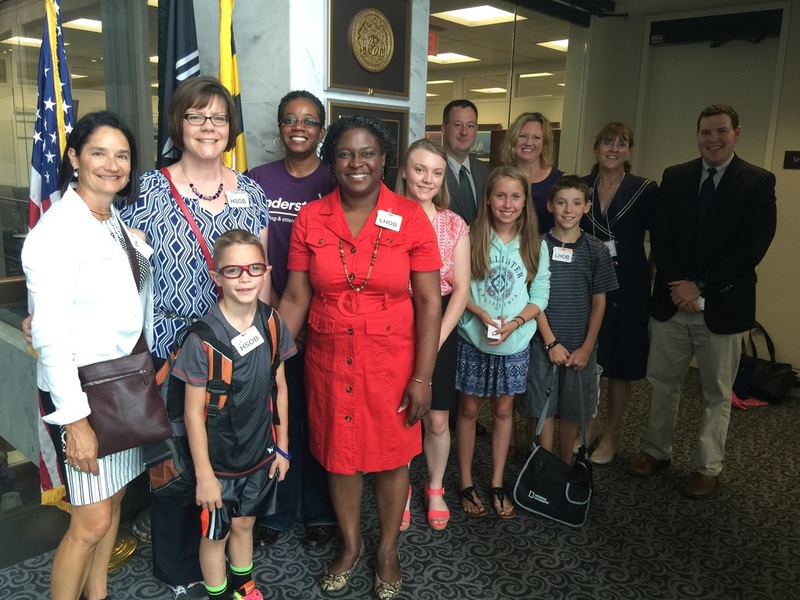 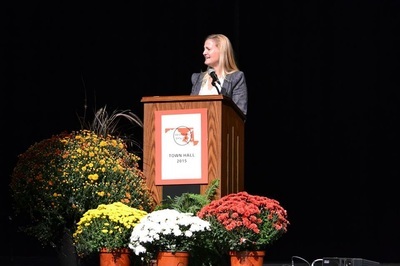 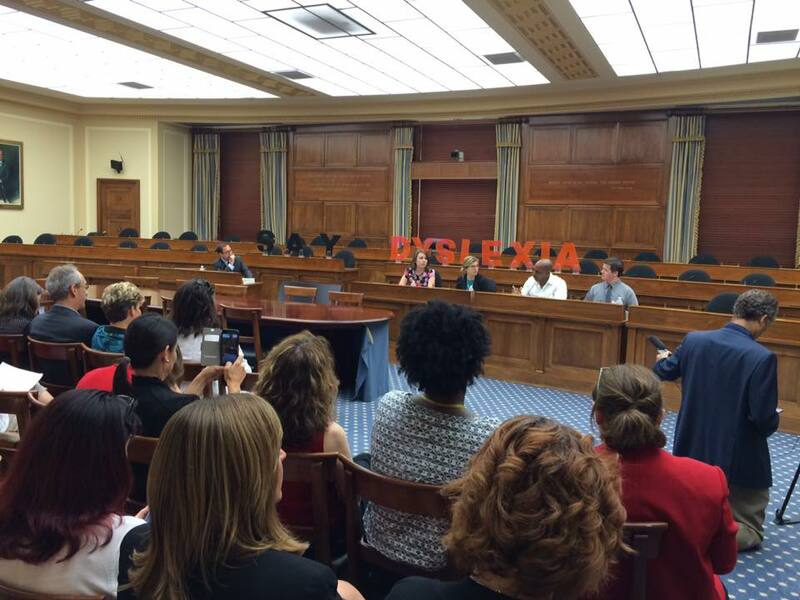 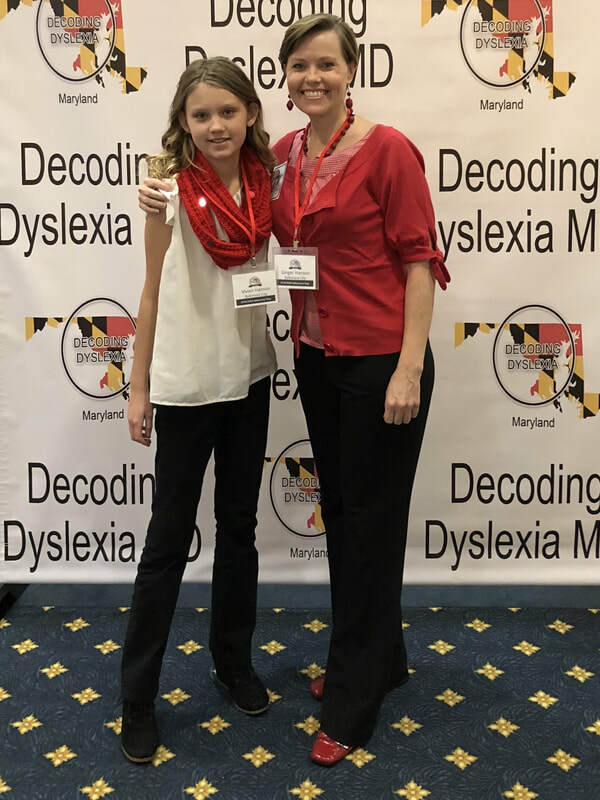 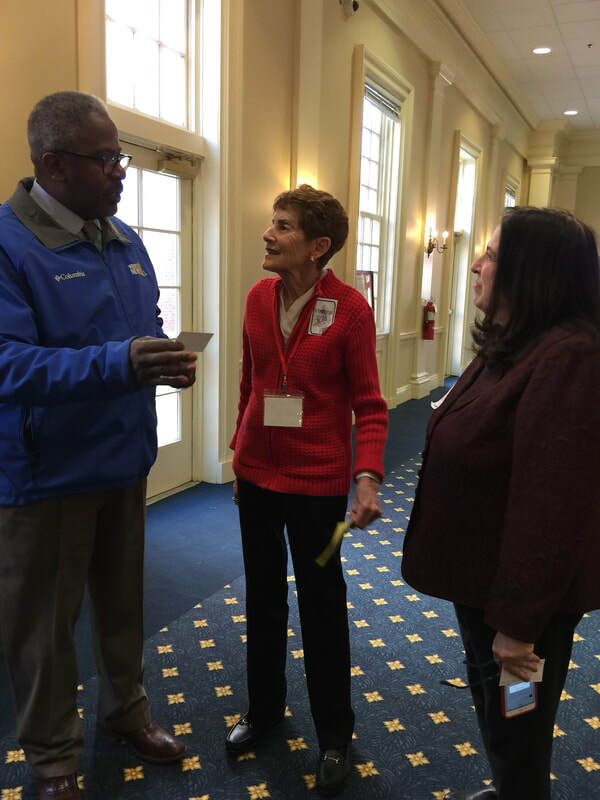 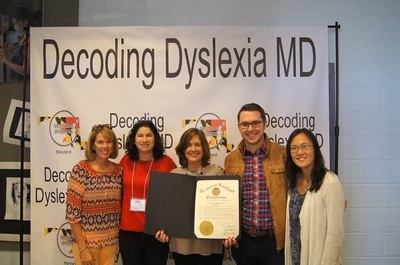 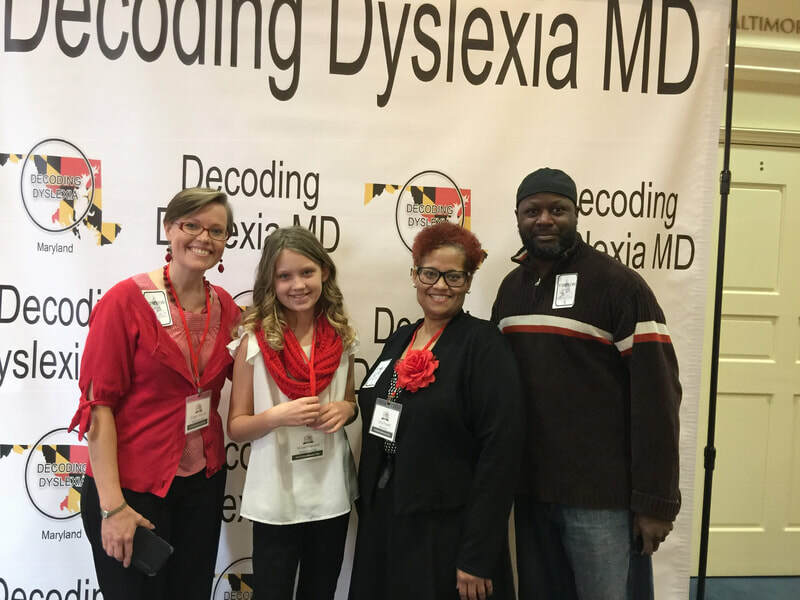 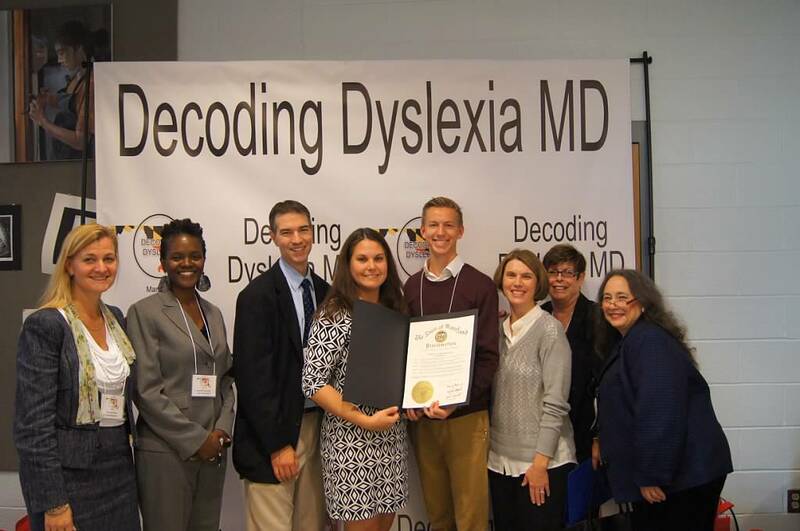 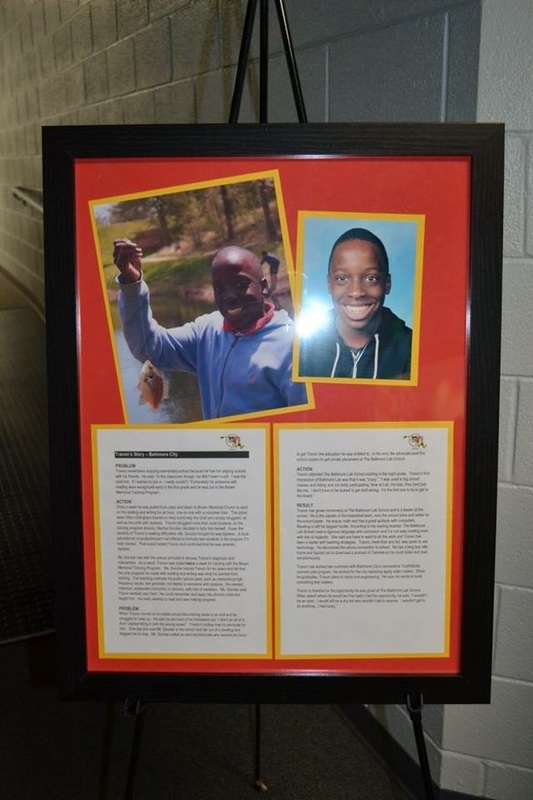 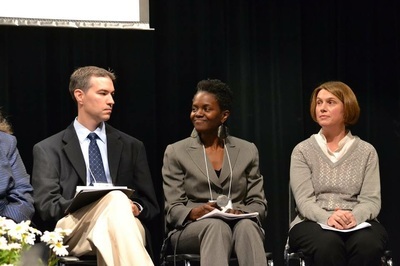 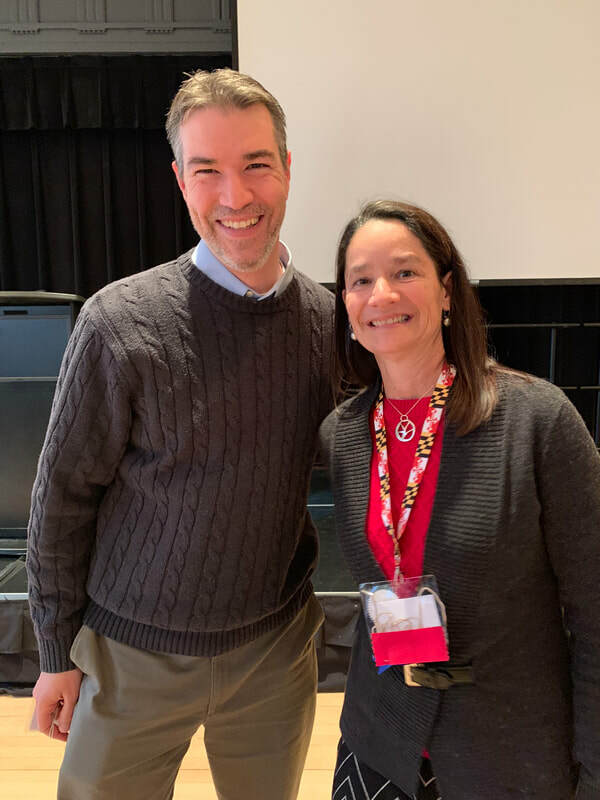 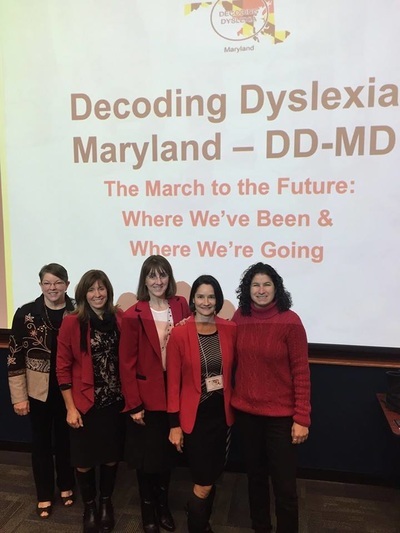 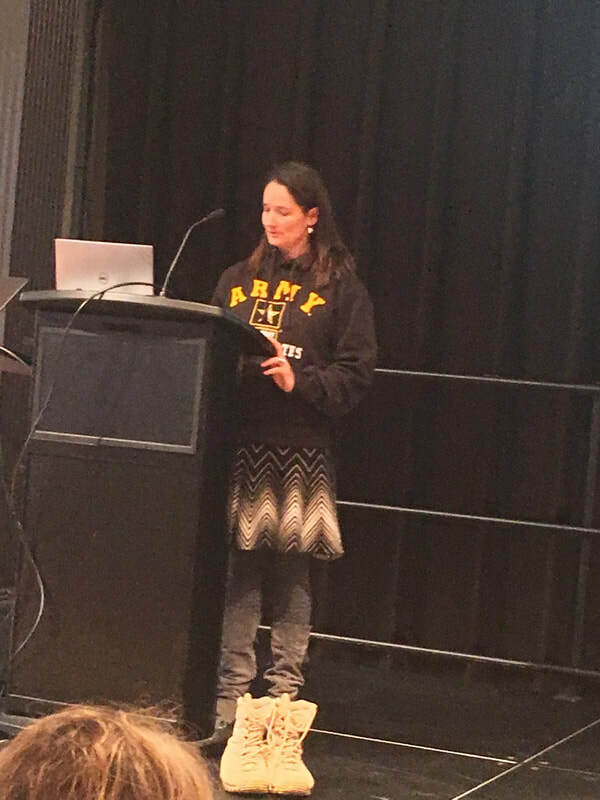 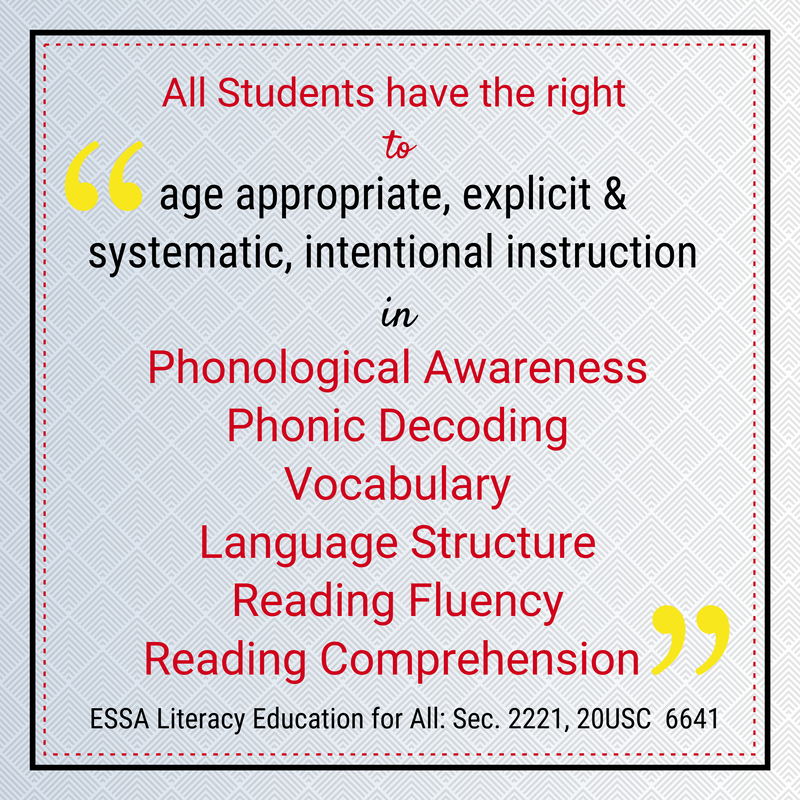 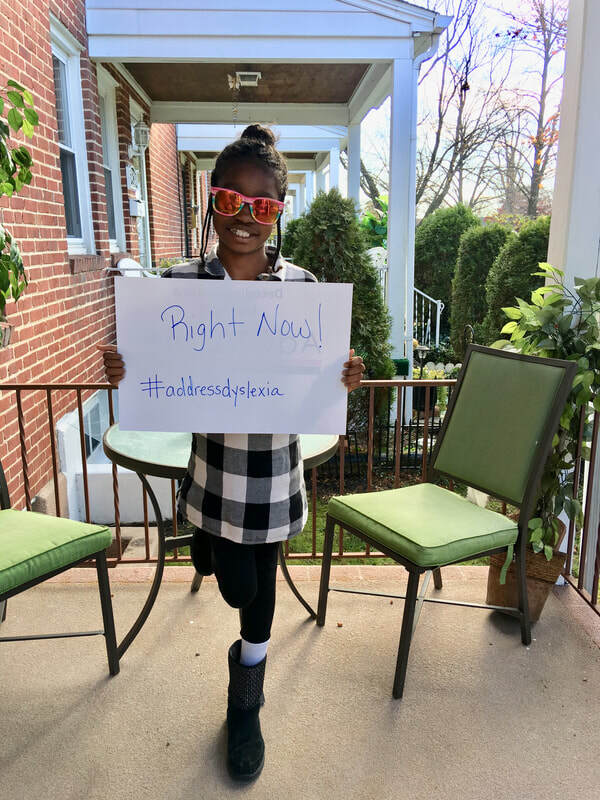 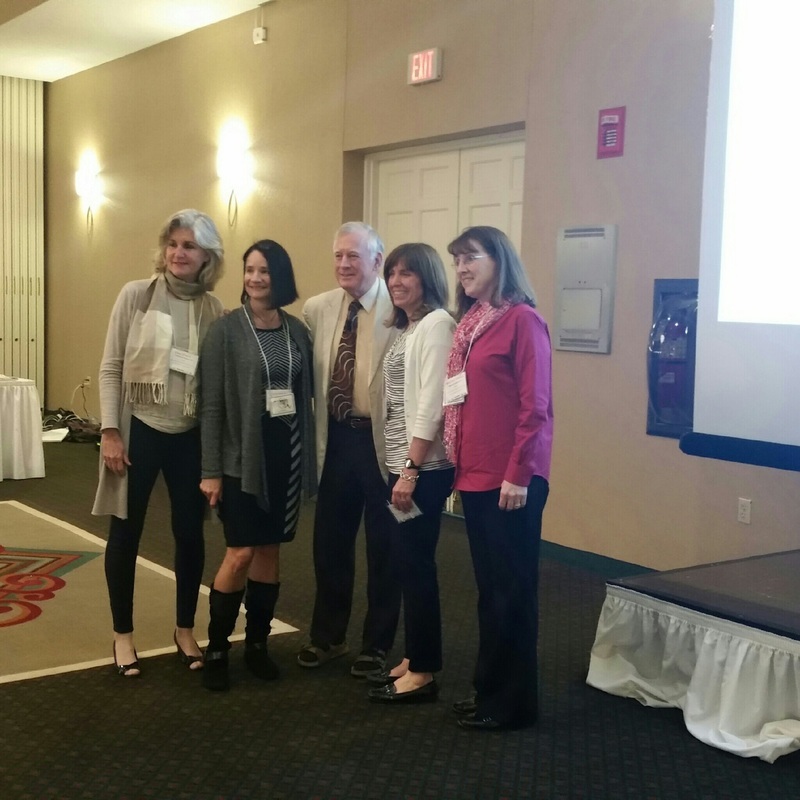 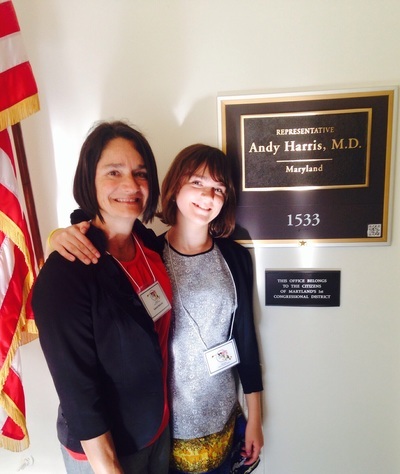 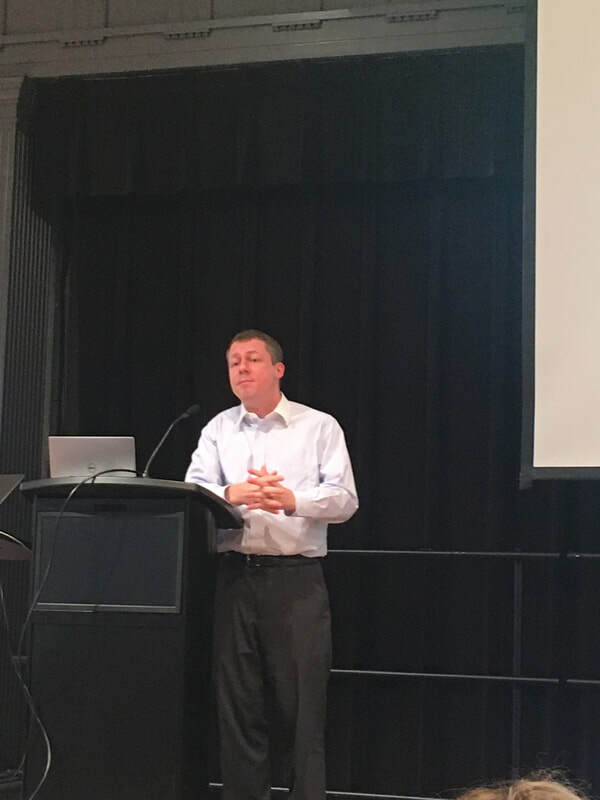 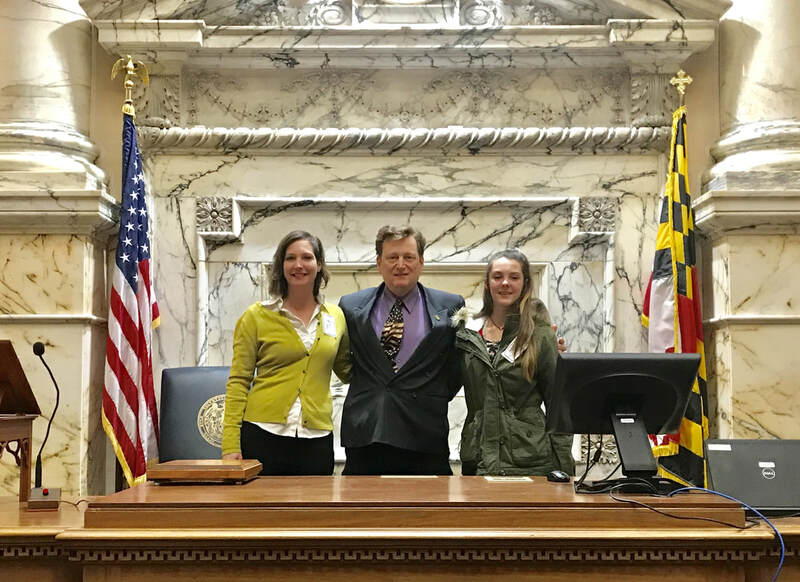 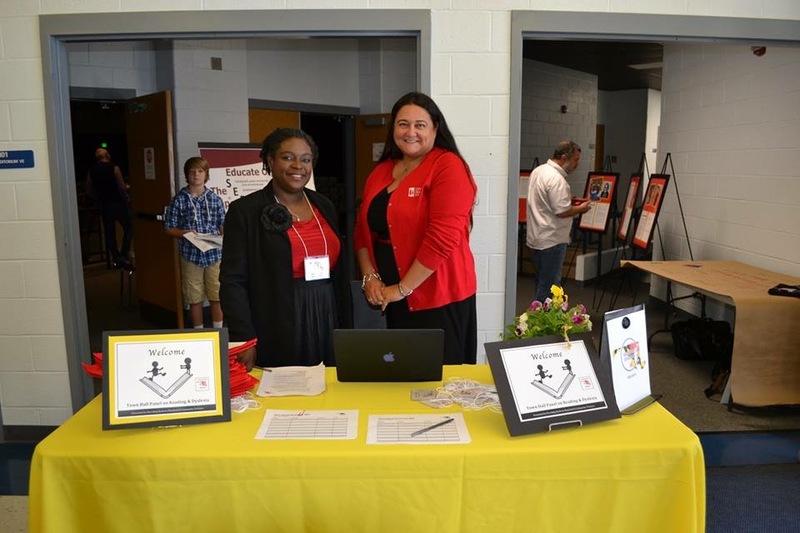 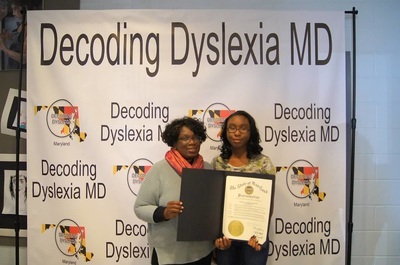 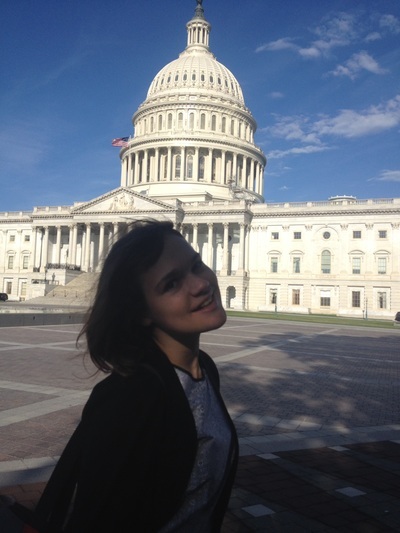 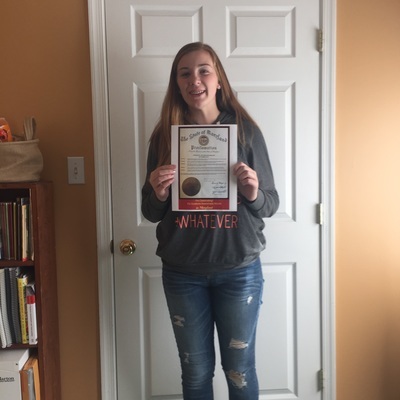 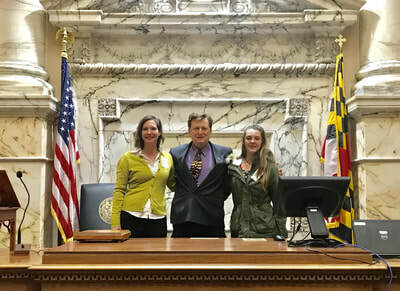 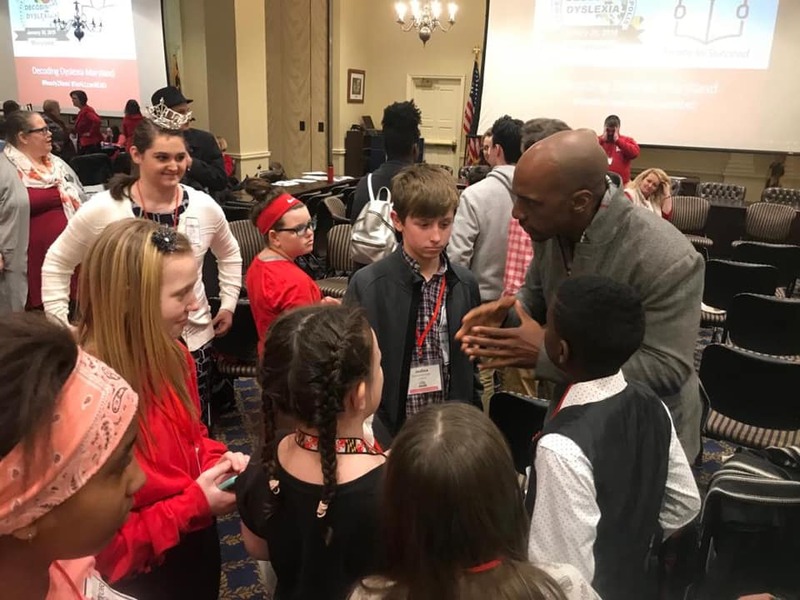 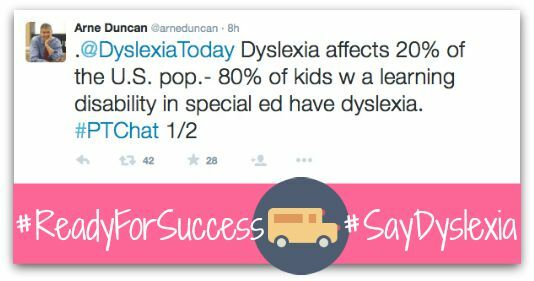 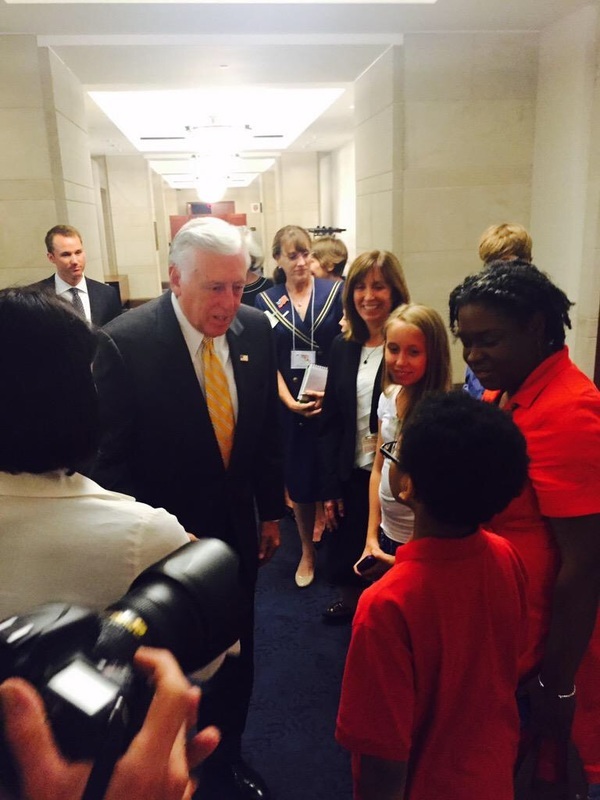 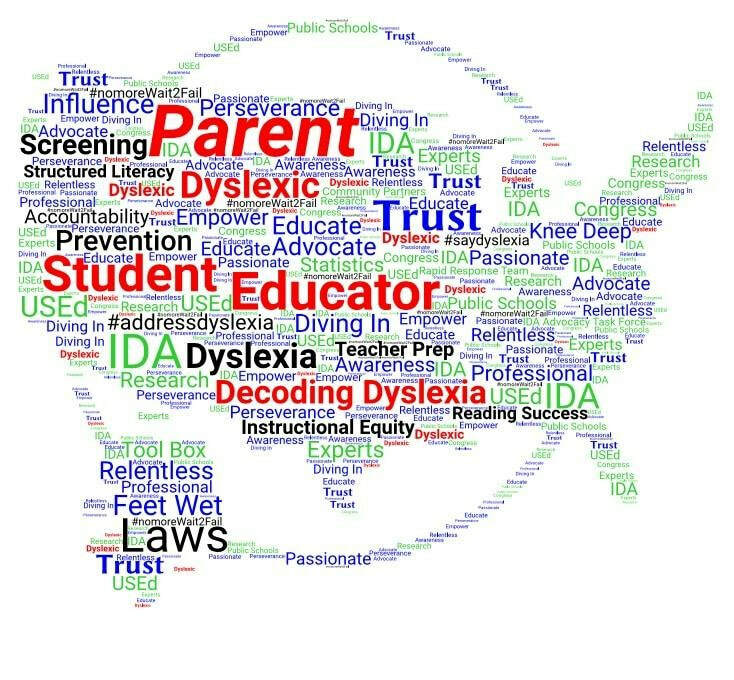 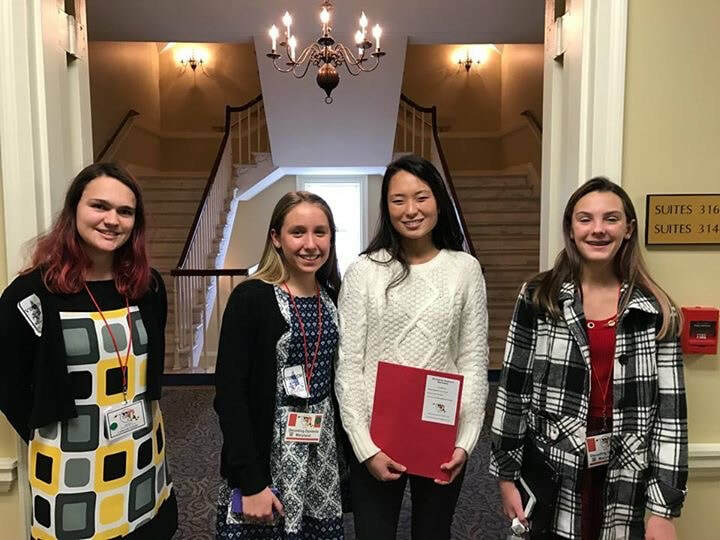 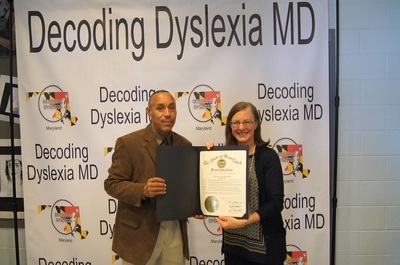 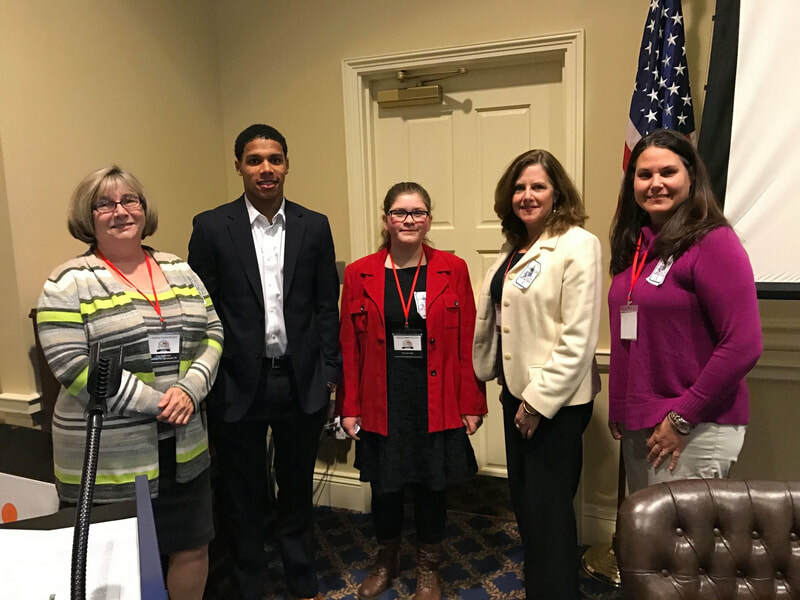 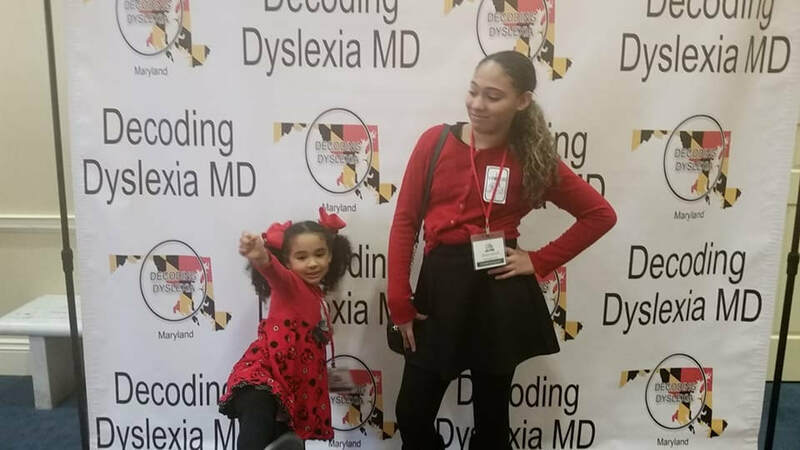 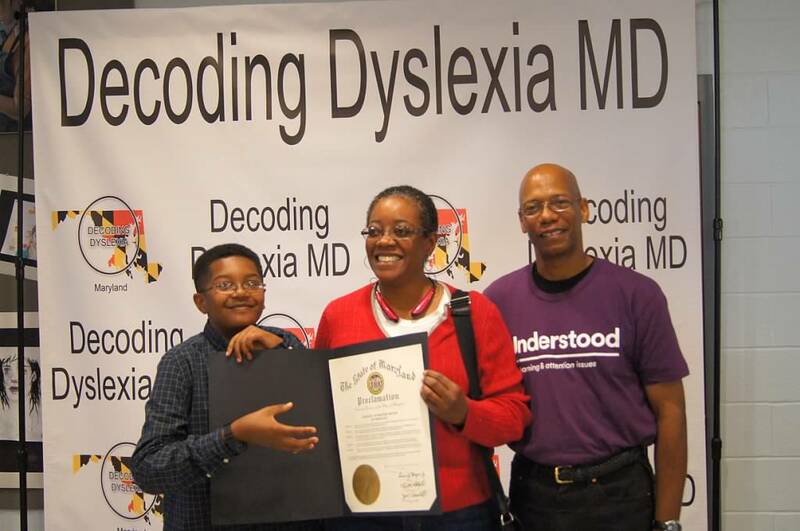 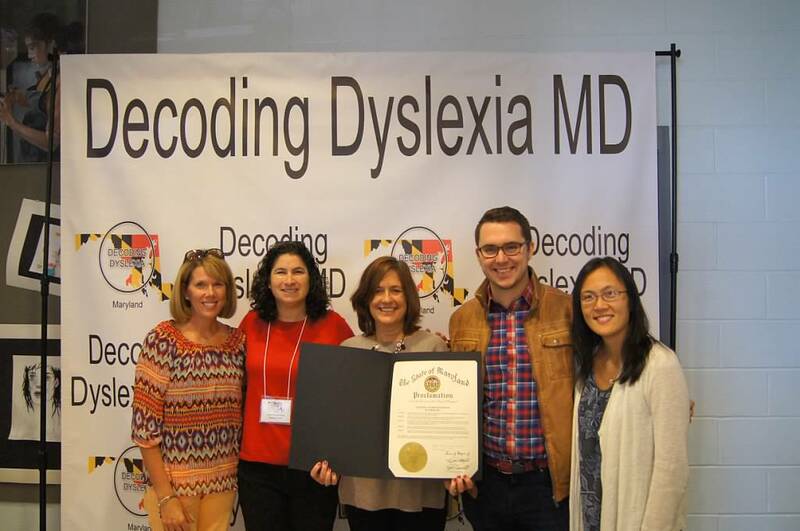 Decoding Dyslexia Maryland Frederick County's Dynamic Duo delivers testimony to the Kirwan Commission during its last public forum in November 2018. 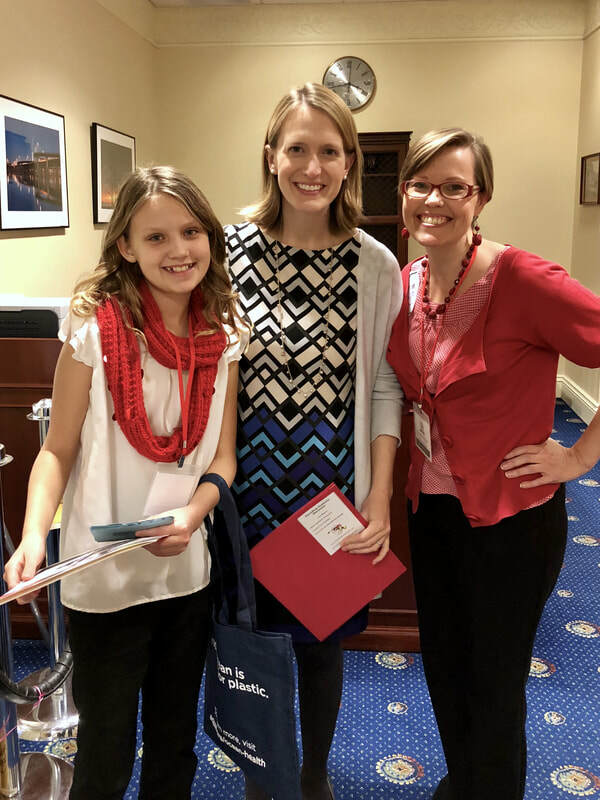 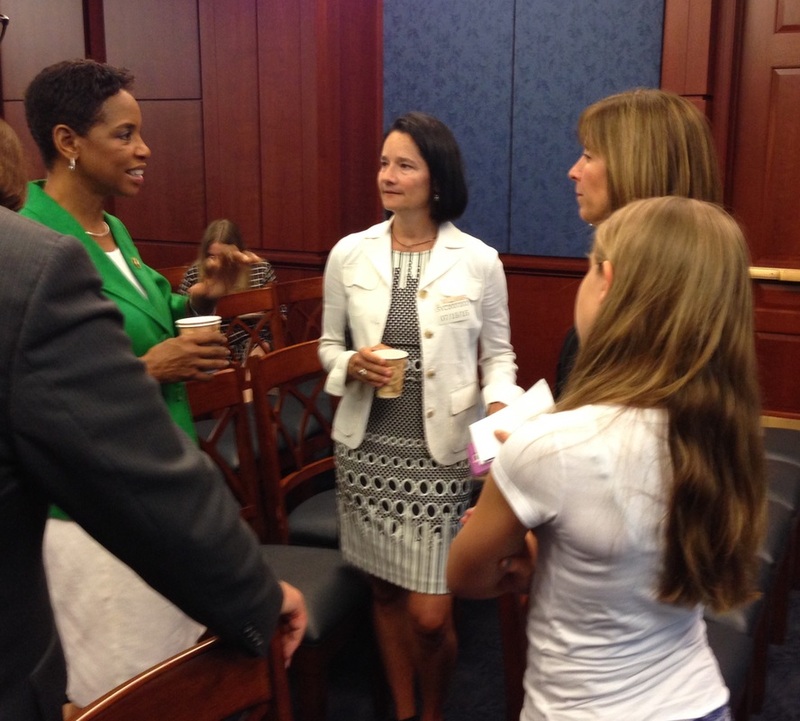 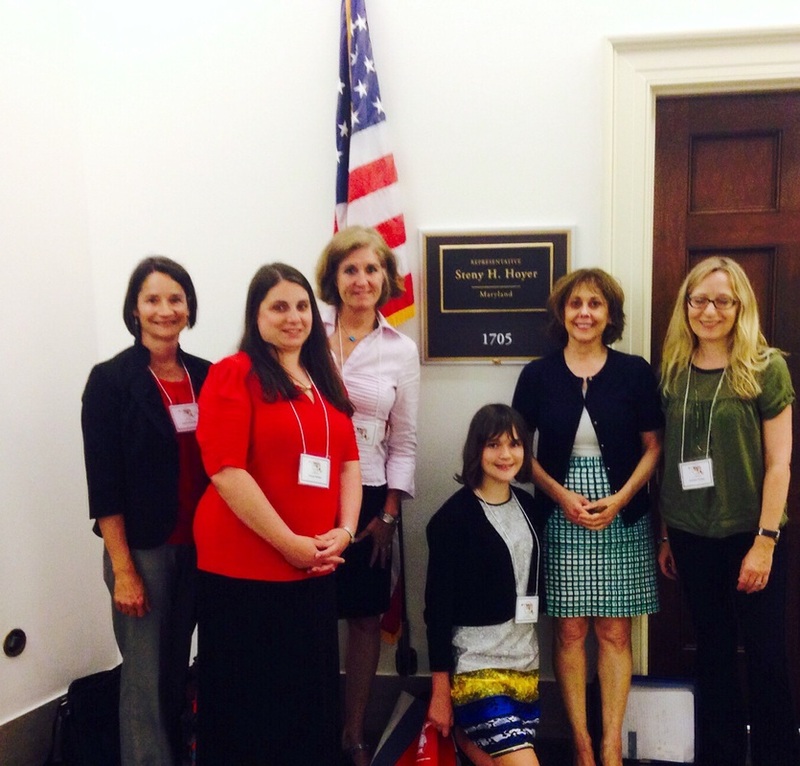 With laughs and honesty delivered with the true spirit of fierce advocates, the girls supported the Ready to Read Act and related how reading screening would have helped them get the help they needed.